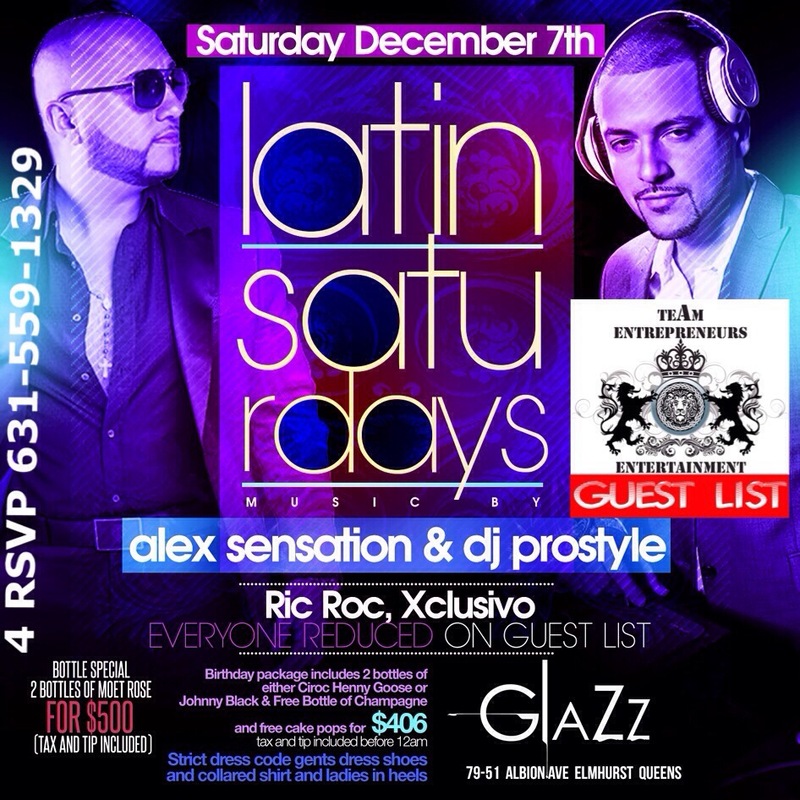 TONIGHT IT ALL GOES DOWN AT GLAZZ – TEAM ENTREPRENEURS ENT. CLICK ON THE PICTURE TO PURCHASE YOUR PRE-SALE TICKETS ON LINE NOW !! !